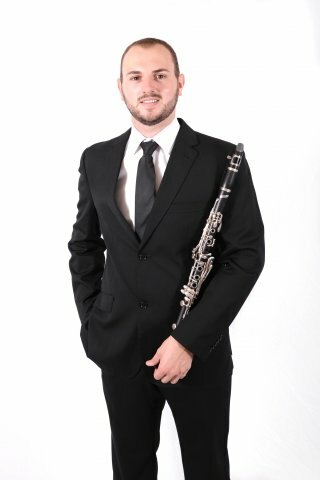 Originally from Australia, I have relocated to London to carry out postgraduate study in clarinet performance at the Royal Academy of Music, with scholarship. I completed my Bachelor of Music degree, with First Class Honours, at the University of Western Australia and have performed professionally both in Australia and internationally - most recently as principal clarinetist with Cameron Macintosh`s international touring production of `Les Misérables`. I gained experience teaching beginner, intermediate, and advanced students through both private tuition and employment/contract work in the education system in Australia. I have also gained experience in giving masterclasses and adjudicating performance competitions. I adopt a very flexible approach to music tuition. I understand that the needs of individuals vary and, as a result, I tailor activities/exercises to nurture each student's musical development.